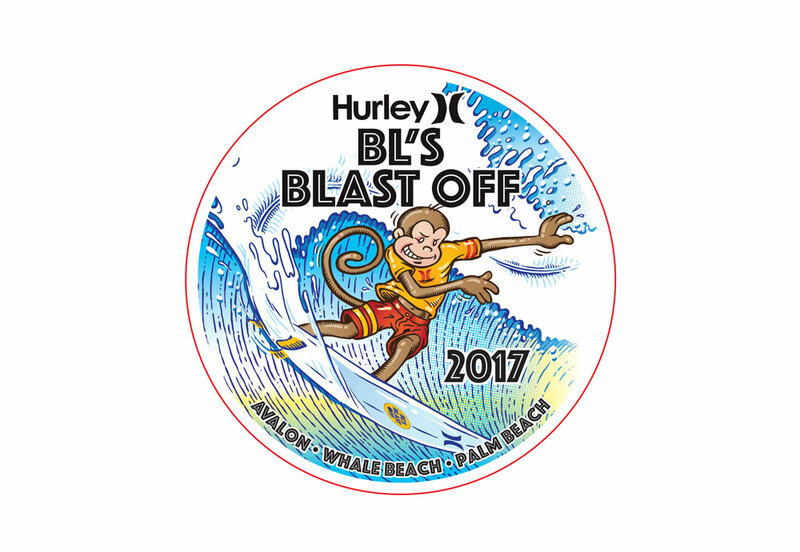 We are very pleased to be sponsoring the Hurley BL's Blastoff 2017. BL’s Blast Off is a pre-junior surfing festival that is a fun-filled Spring school holiday program designed and organised by 1988 World Surfing Champion Barton Lynch to celebrate the coming of summer and contribute to Australia’s rich surfing heritage. Where: Whale Beach NSW, with Palm Beach and Avalon as the back up venues.